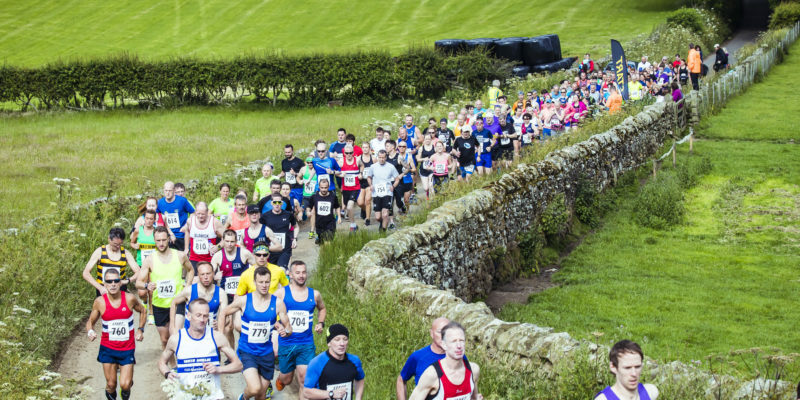 The Coquet Half Marathon is a picturesque course on the roads up and down the Coquet Valley, starting and finishing in Rothbury. Chip timing will be used on this accurately measured route at the heart of Northumberland. All finishers will recieve a medal and race tshirt.